Every business has many moving parts. Government taxes, employee benefits, environmental concerns-with so many responsibilities surrounding a standard company, it is important to make sure that it's protected on all fronts. The Craft Agency Inc. specializes in commercial insurance by carefully selecting insurance companies and coverages tailored to meet your company's specific obligations. 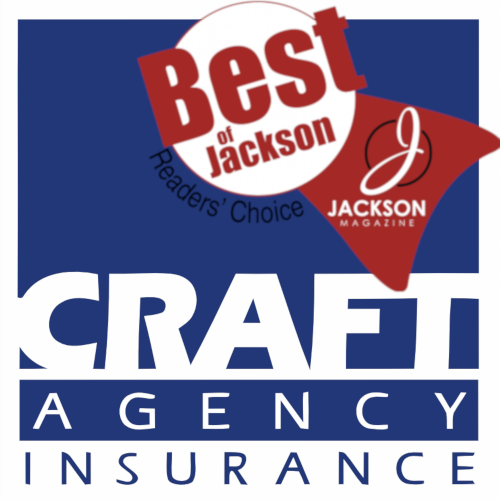 Local or national, large or small, The Craft Agency Inc. has the products and services your company needs to operate successfully with one less thing to worry about. Each client is assigned a "team" consisting of a Producer, who specializes in your type of business, and a Customer Service Agent, who handles your everyday needs. The Craft Agency Inc. represents multiple insurance companies, allowing us to provide a wide range of insurance coverages for all types of organizations. We have a dedicated in-house rater to assure that your company receives quick turnaround time on your commercial insurance quote. Our Loss Control and Risk Manager is here to assist you in making sure your business exposures are safe and that the potential for loss is minimized or eliminated. We're not bound by borders-worldwide coverage is available for those businesses with international exposures. A commitment and dedication to continuing education enables us to understand the needs of your business now, and in the future. Two attorneys are on staff and licensed in Michigan to assist with insurance-related legal issues. Every Customer Service Agent is licensed and maintains their CISR (Certified Insurance Service Representative) designation. Several of our Commercial Lines personnel have obtained, and maintain, their CIC (Certified Insurance Counselor) designation. With around-the-clock service from our in-house Claims Department, we have the ability to handle your claims questions in a timely manner.